Dr. Robyn Siperstein was born in New Jersey where she grew to excel in tennis, winning the Somerset County Championship, as well as art and business, as a winner of the Young Entrepreneur Award from the Chamber of Commerce for selling her ceramic and glass artwork. She also excelled in math and science and had a love for medicine, which is where she found a place for all her passions in the field of Dermatology. After graduating residency, she went on to work in Livingston and Warren, New Jersey before moving to Florida in 2008. 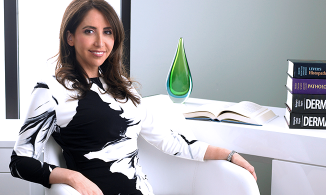 In 2010, Dr Siperstein started her own practice that mirrored her values of the highest level of patient care and has been joined by many others that share her passion. Dr. Robyn Siperstein has presented her research at major conferences both in the United States and abroad. Dr. Siperstein has published numerous articles in leading medical journals, and authored many book chapters. 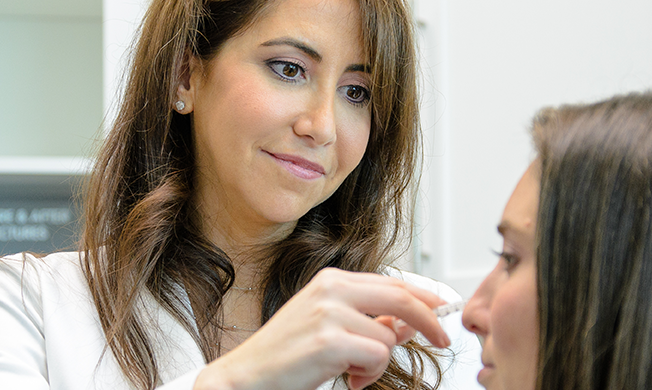 Dr. Siperstein is an expert speaker on both skin cancer, geriatric dermatology, and cosmetic dermatology, and she has lectured in person as well as on the radio. 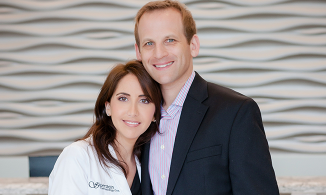 Dr. Robyn Siperstein is happily married and enjoys playing tennis, painting and sculpting, bike riding and spending time with her family.